Discussion in 'iPad Apps' started by Zacherena, Feb 1, 2011. 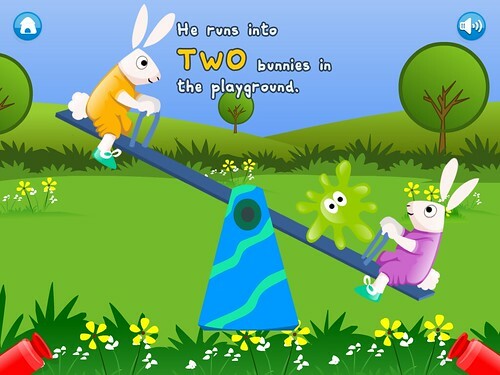 Punflay presents Splosh, a vibrant and engaging interactive educational story app for high-energy preschoolers and beginners. The app seeks to reinforce fundamental number concepts through play and story. The app revolves around the mischievous antics of a runaway blob of paint who meets two bunnies, three rats, four dogs and so on, until he is finally caught and brought back to the paint pot. 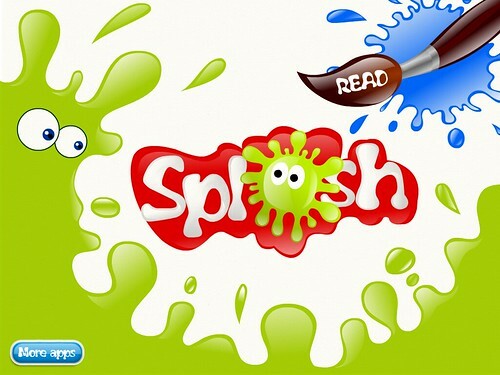 Even as they laugh at Sploshâ€™s adventures, kids learn to count and also engage in fun activity like tilting the ipad or tapping to make things move, coloring and even playing on a piano. Coming soon to the iTunes store! Splosh is out in the iTunes store now! Do let us know what you think about the app!